The 9th annual Masters In Motion is about to go down in Austin, TX this December 8th to the 11th, 2019. With our ever expanding connections to Hollywood heavy hitters, world class agencies and our finger on the pulse of the filmmaking community, we believe we are putting together the best pound for pound filmmaking workshop on the planet. 3 days of education that is a perfect mix of inspiration, lecture and hands on practical knowledge. All the organizers, speakers, staff and the majority of the attendees will be staying at the Omni Hotel Downtown at 700 San Jacinto Blvd. We have a group rate of $165 per night at the Omni Hotel which is located just steps from all the locations for this year’s event. We only have a limited amount of rooms set aside and they go fast so make sure to book one soon. We will announce booking details soon. Heralded as “One of the 10 Best Theaters in the World” by CNN International, “Coolest Movie Theatre in the World” by Wired.com and “Best Theater Ever” by Time Magazine, this was a no-brainer. Out of any venue we have ever thrown an event at or attended, the Alamo Drafthouse is hands down the best. From food and beverage service right from the comfort of your seat, to the location on downtown Austin’s infamous 6th Street, it’s the perfect setting for an immersive 3 day experience. In any creative field, many things are subjective. That is why every year we always gather a diverse group of 12 speakers who are all successful working professionals from various backgrounds. We have everyone from wedding filmmakers, to smaller boutique production houses to people working on Hollywood feature films and everything in between. 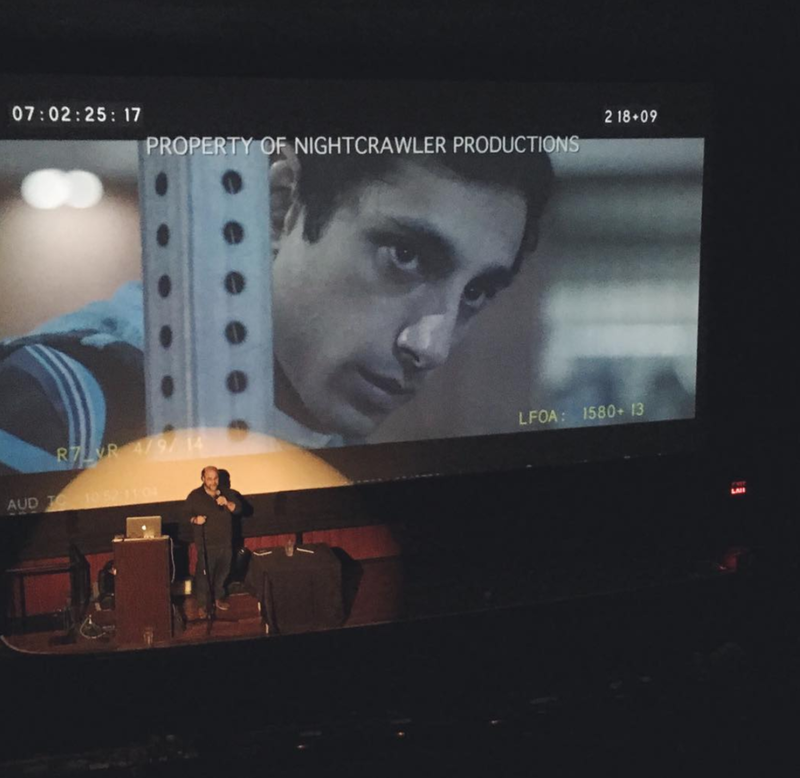 Our roster has included directors, cinematographers, editors, writers, production designers, producers, colorists, sound mixers and everything in between. To see a full list of our past roster click here. There is something about good old fashioned social networking that can’t be beat when it comes to making meaningful connections. Before Twitter and Snapchat, people talked face to face. Nightly memorable organized hang outs may be optional but trust us, you don't want to miss these. This is where the real magic happens. Friendships are forged over a handshake and a cold beverage.